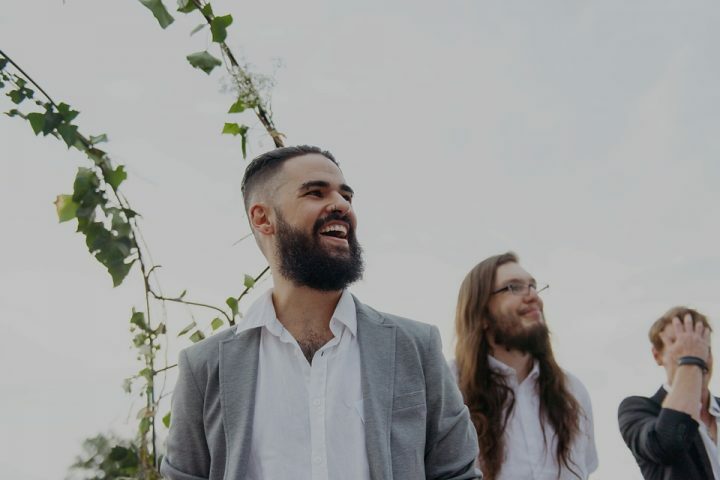 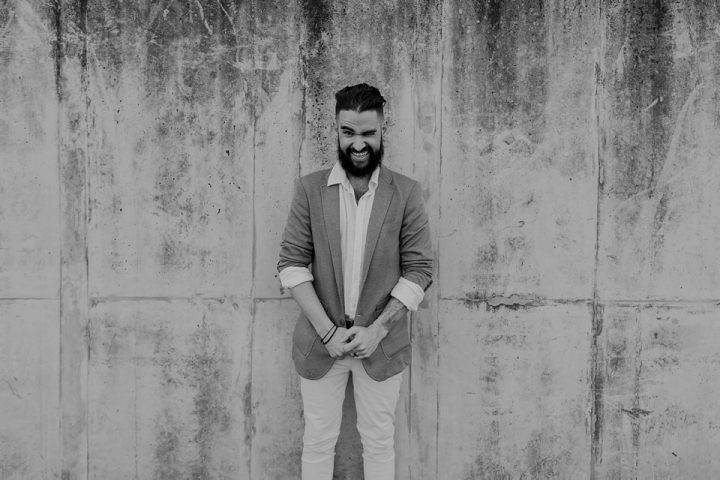 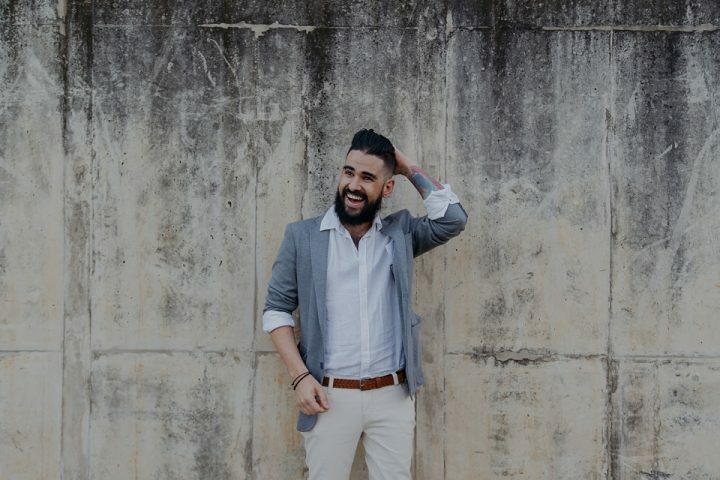 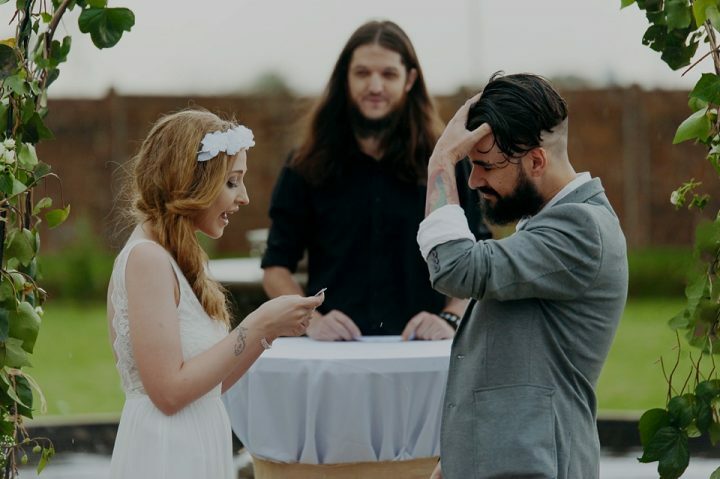 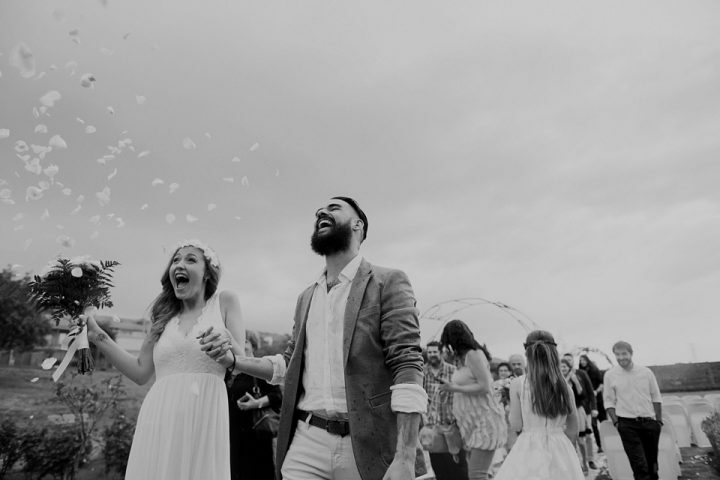 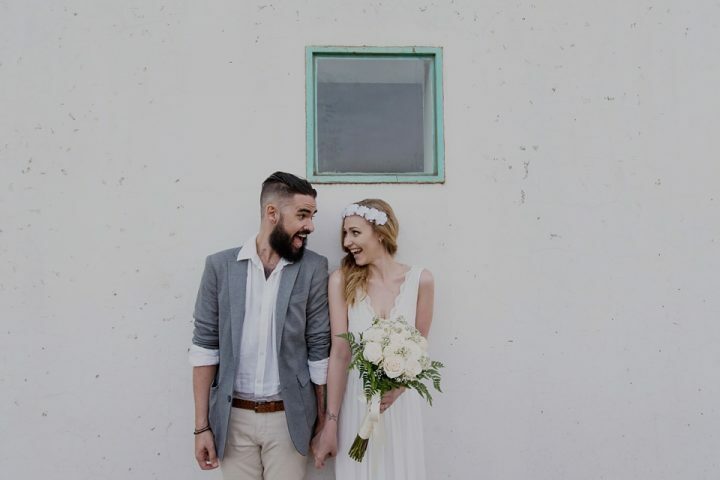 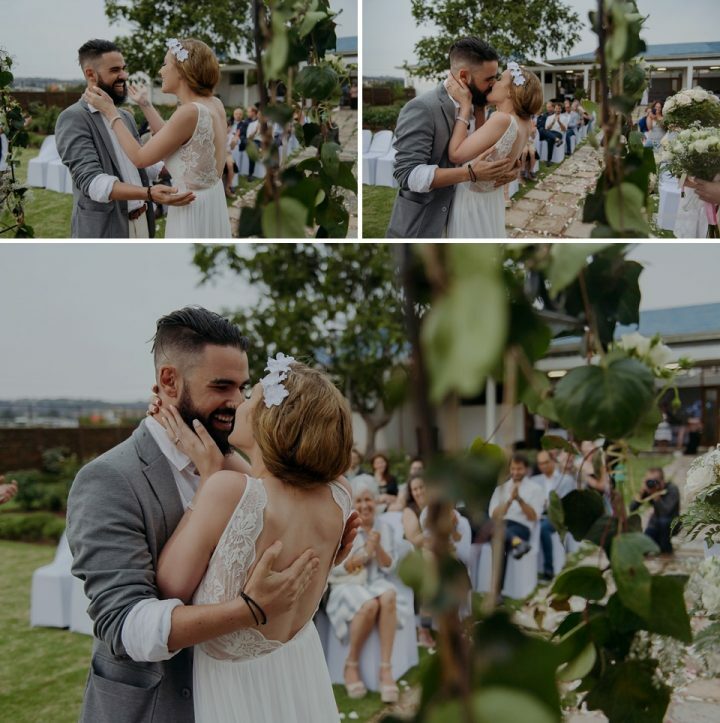 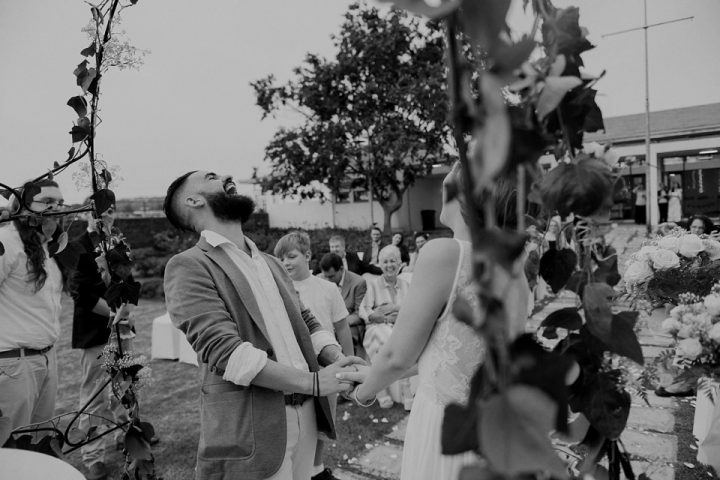 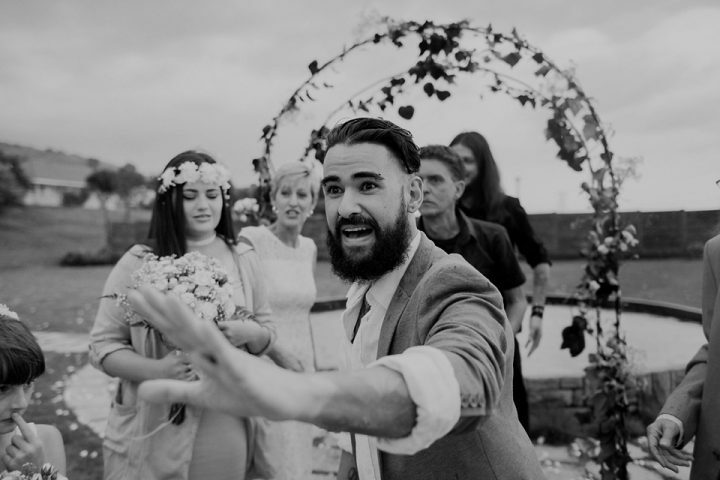 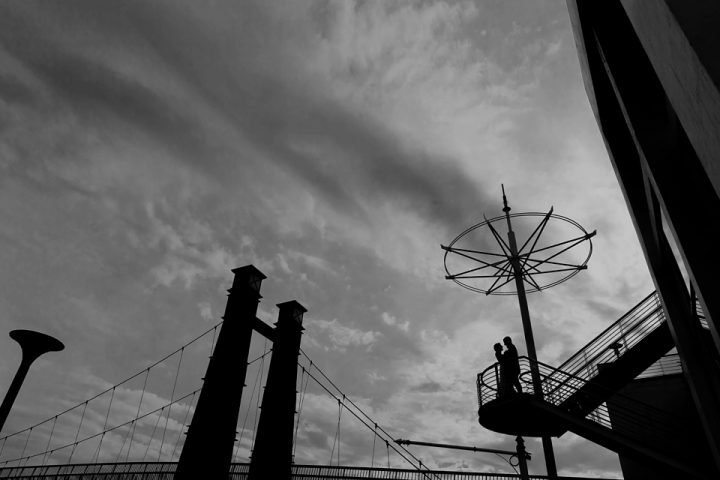 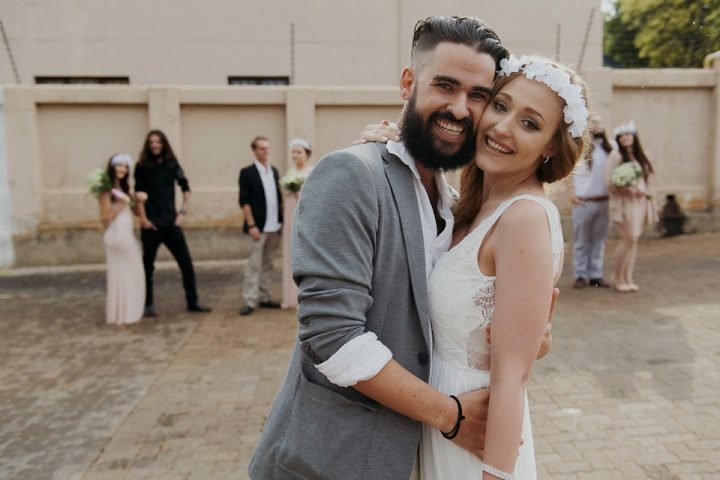 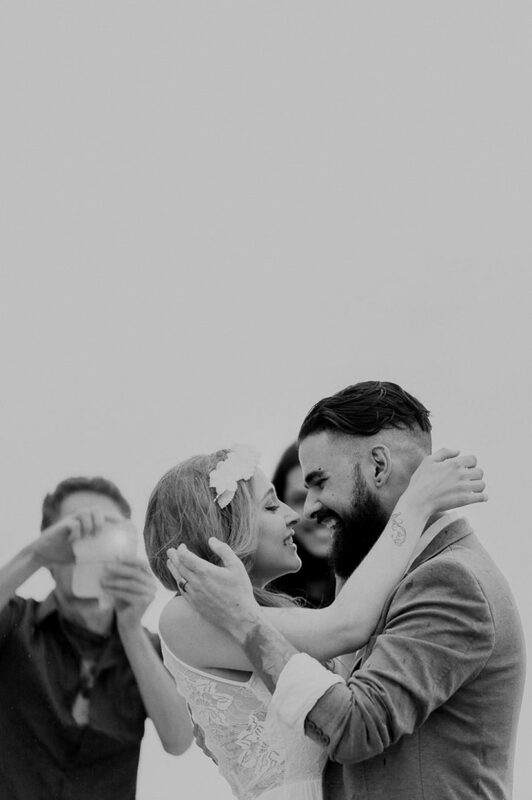 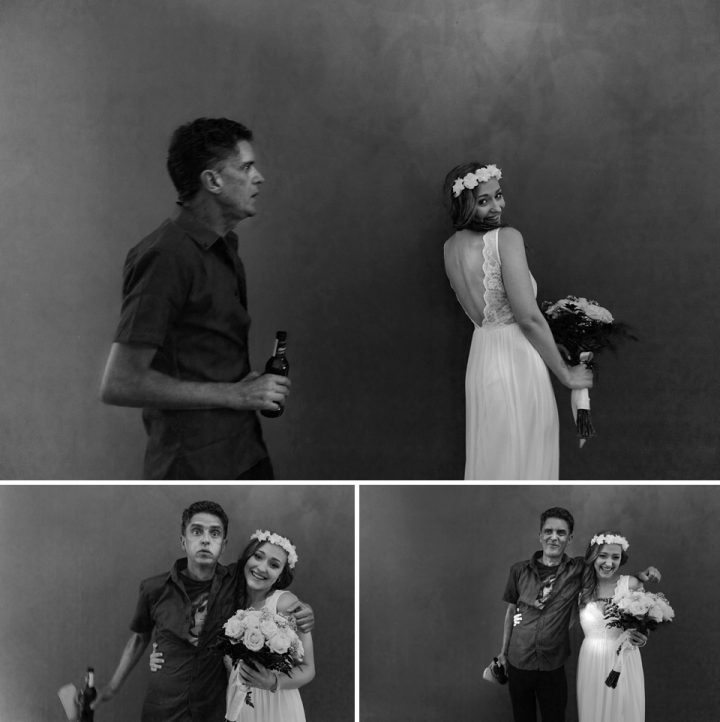 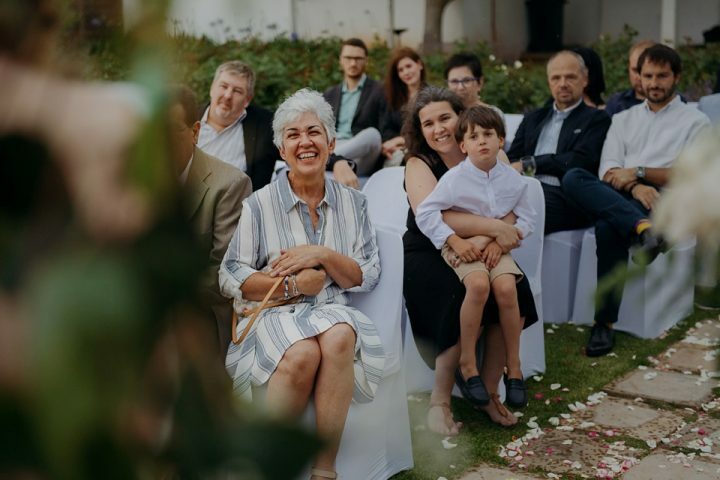 For as long as I’ve known Paulo, he’s been completely in love with Simone and with their combined energy and creativity, their small and intimate wedding was nothing short of perfect! 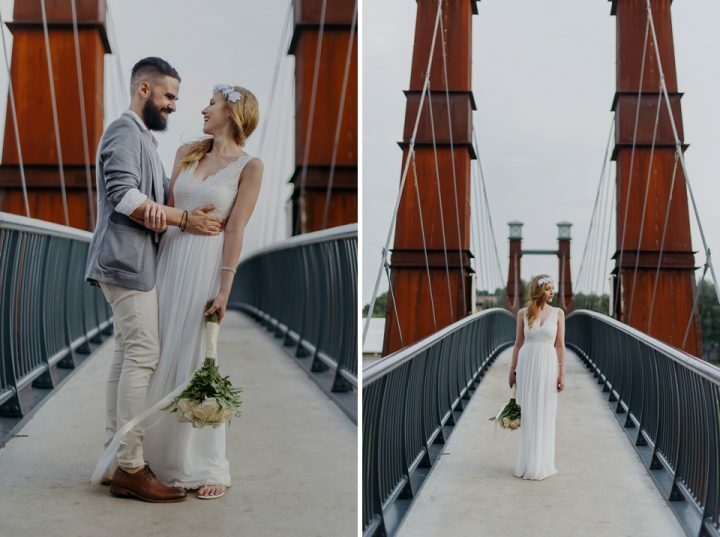 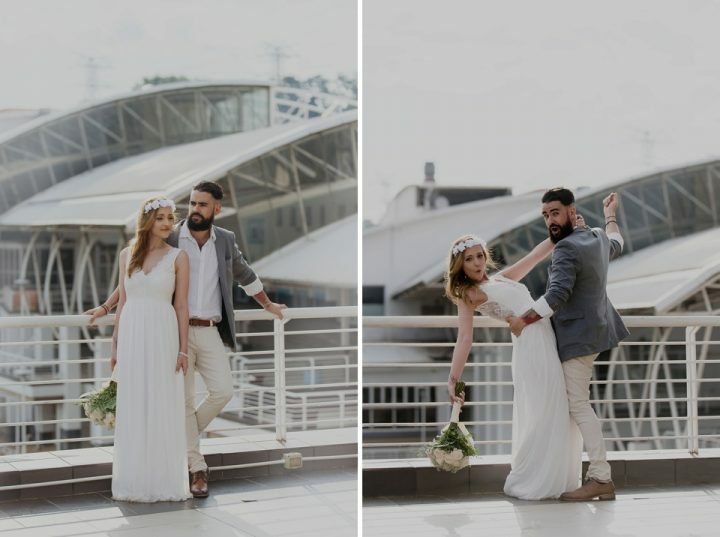 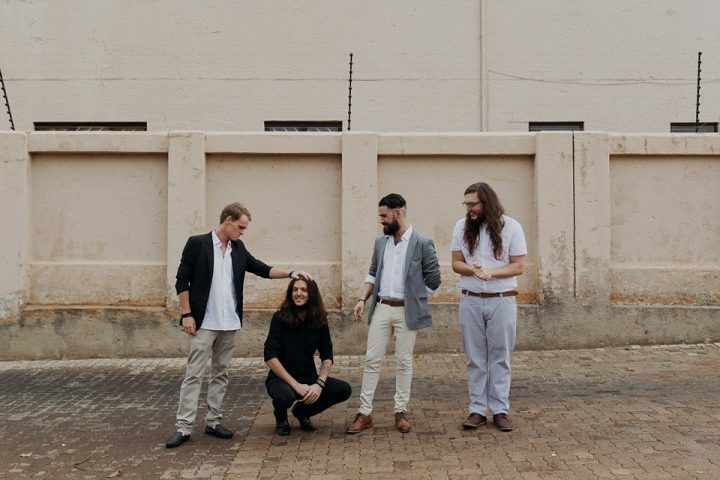 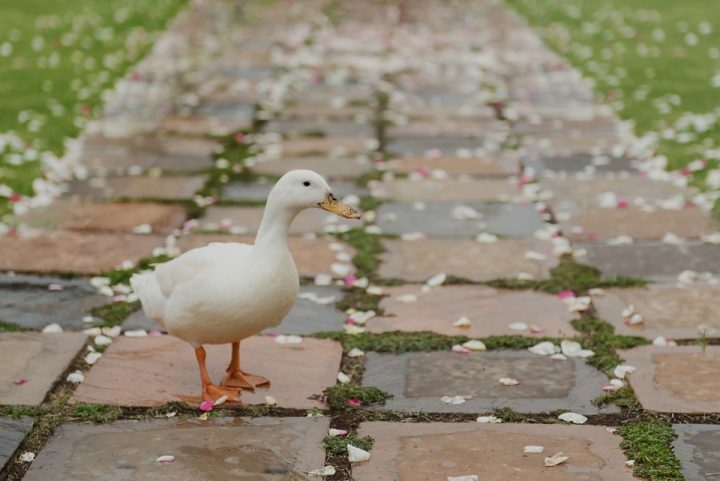 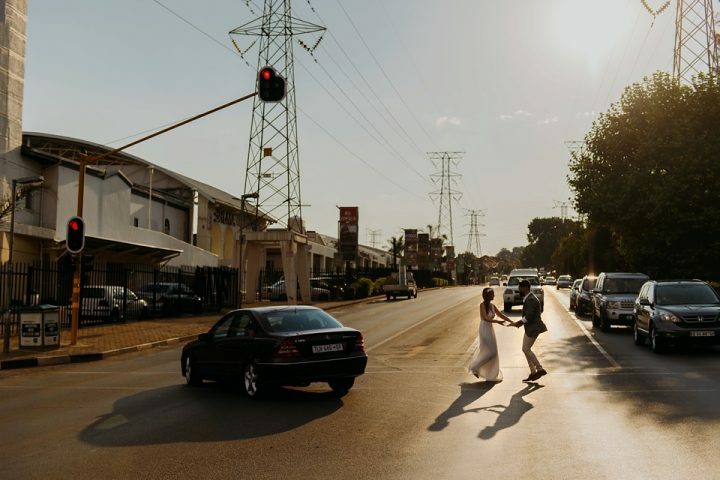 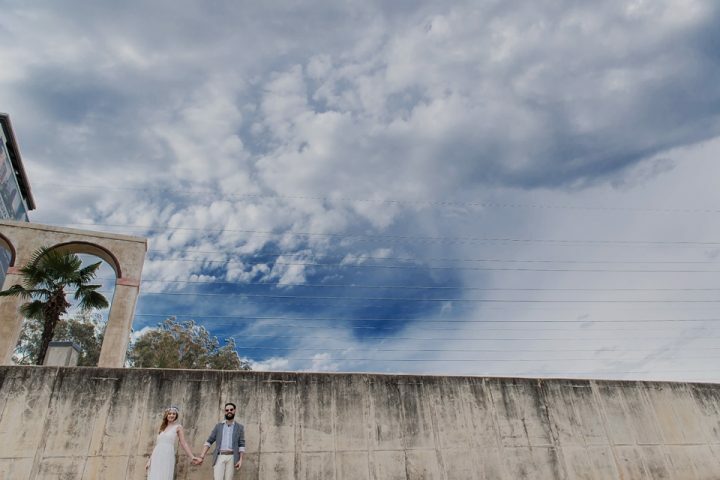 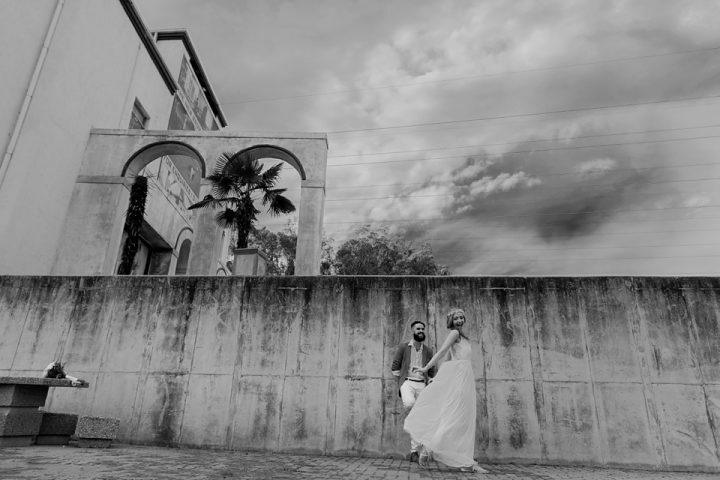 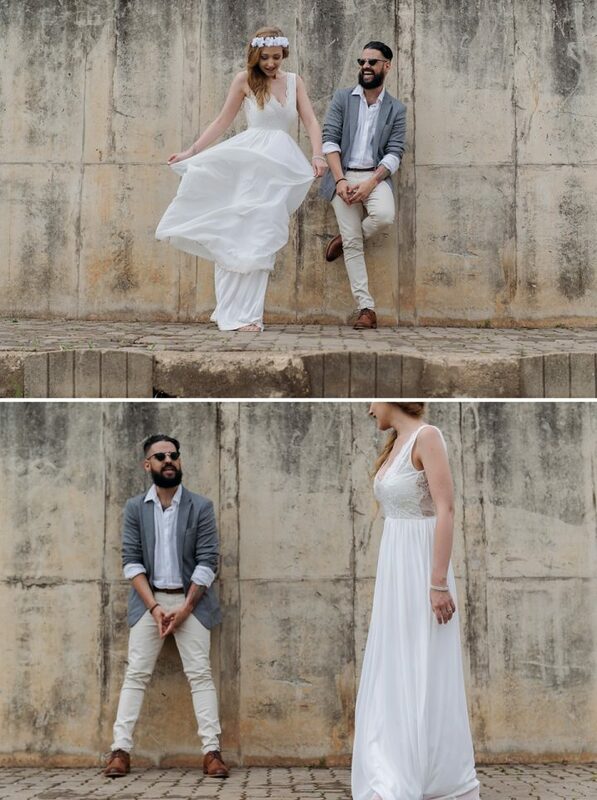 We spent a few very happy hours with them on their best day, ran around old Bruma Lake and took some pictures…. 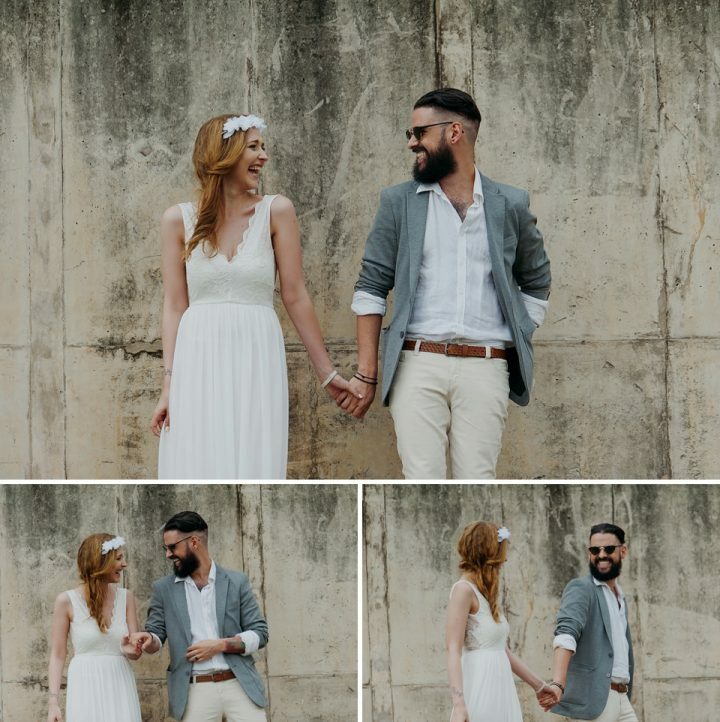 We wish you too a lifetime of joy and happiness!